Apart from the wedding décor, there is another essential thing that is very important and should be taken care of very seriously. And it is about the cuisine that is going to be served at your wedding. First, check and make a list of how many guests will come to attend your wedding. There should be an approximation for it provided you can get an idea for it. According to your guests’ numbers, you have to decide the menu and dishes. 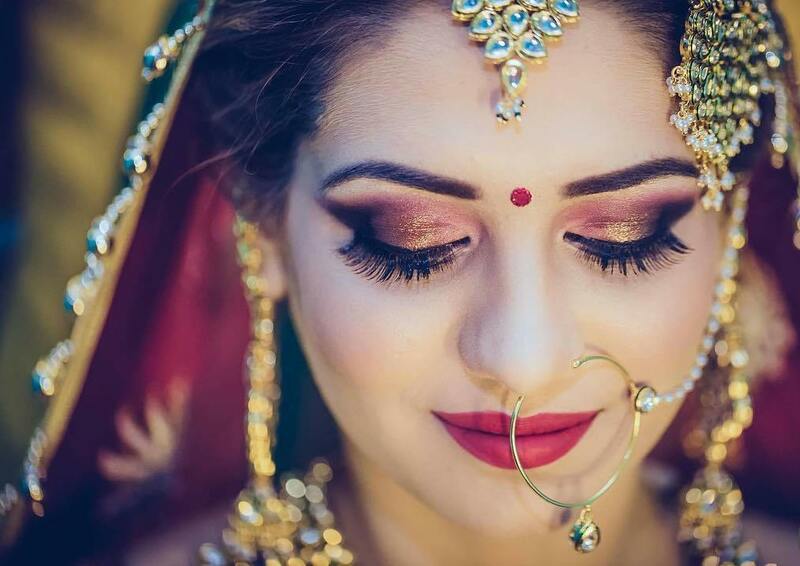 After the guest numbers, select what cuisine you want in your wedding whether Indian, Chinese, Mexican or mix of any two cuisines including vegetarian and non-vegetarian dishes too. After the selection of cuisine, you have to select an experienced, reputed and quality driven caterer for your wedding. We highly recommend you not compromise on this aspect. Food quality must be perfect. Any compromise in this section going to embarrass you forever. 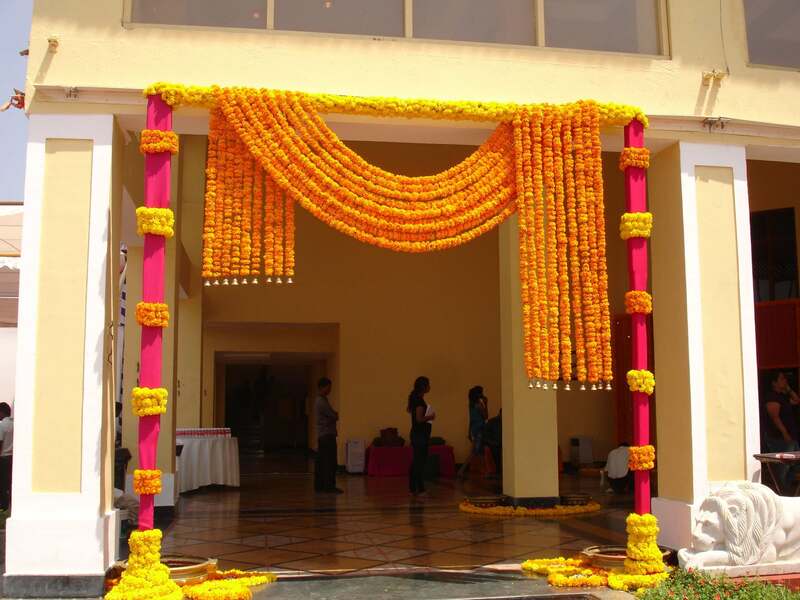 Best quality wedding caterers in Jaipur are available at affordable price. And you should hire nothing but the best, as everyone wants to serve the best food at the wedding and every guest wants to eat best. 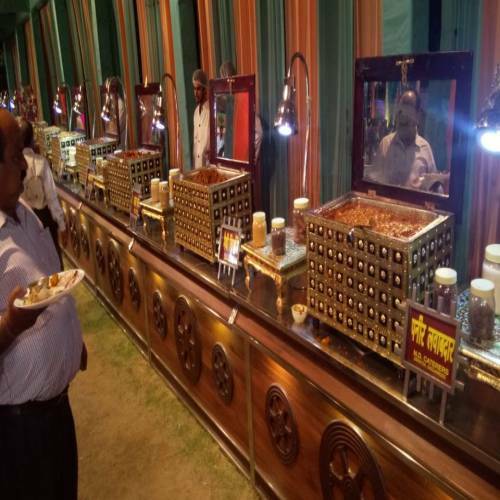 People are serving and giving new kind of experience of cuisines in weddings like setting up barbeque kitchen, bar, and other stuff, which add value aesthetically. Aesthetics is important everywhere so in the weddings also. 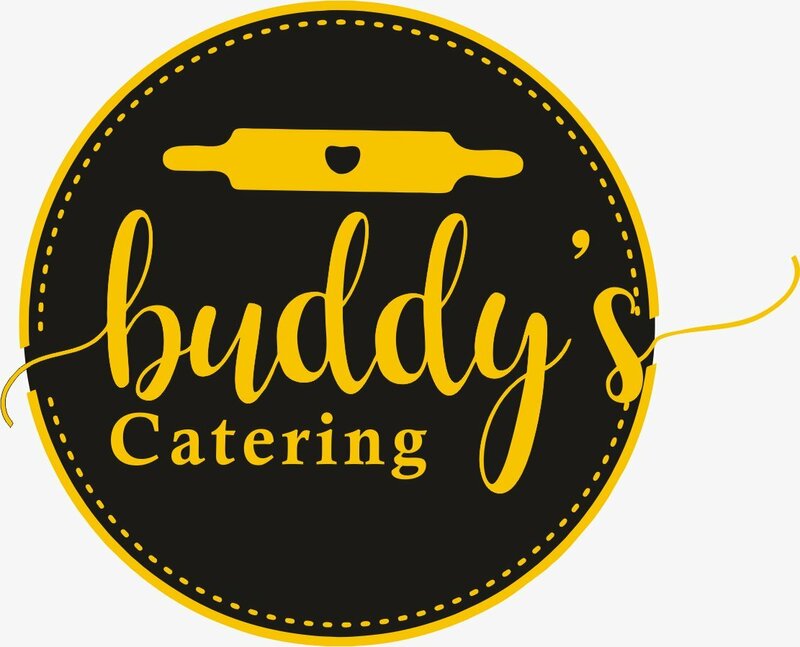 For any wedding catering services are of great value. Before deciding any caterer, check whether he or she has the team of experienced executives who are good at handling guests appropriately. And also pre-taste the dishes before finalizing them. 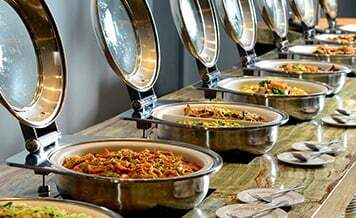 There are numbers of best catering services in Jaipur you can find and can hire them for your wedding. Always remember cuisine is one of the several properties that make a wedding a memorable affair. 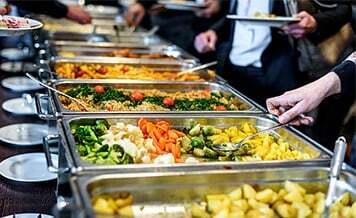 Now when it comes to catering services for a wedding, it is not simply limited to the buffet spread. There are a lot of other consumable items like, alcoholic drinks, sweet or desserts, ice cream parlors, and even cafe lounge setup which are gaining popularity these days. It is not only eating that is done at a wedding, some guests and family members like drinking too. Drinks are slowly becoming a common affair at Indian weddings. Light drinks, cocktail, and mocktail all are served. For drinks in your sangeet night and on the final day of the wedding, an open bar and small bar counter can be set up. Especially in weddings, when non veg caterers in Jaipur will serve, drinks are bound to accompany the food. On the other hand, it will be better if the wine party is given a day before the wedding or on Sangeet night. For serving wines and drinks, there should be a bartender. Bartender needs to be a professional and experienced so the guests are served timely. How people enjoy their life is totally their personal choice, and it differs a lot individually. But one thing which everyone likes and is pretty common among them all is the love for eating and drinking. Everyone has a personal list of preferred dishes and drinks that he or she wants to eat. And these tasty treats are served in best restaurants and cafes. There are many best cafes and restaurants in Jaipur where you can dine with your family, partner, and friends. The best of cuisines and of different cultures you can taste in these restaurants. You can also host a small party whether birthdays or engagement ones or any other celebration. Restaurants and cafés are like banter sitting, where you can eat with friends your favorite cuisine and enjoy the great atmosphere of a restaurant. Nowadays these hangout places are getting creative in approach whether in cuisines or creating comfortable sitting space as well as including books reading spaces and other activities also for customers. Providing a total comfort and all facilities to customers is their aim. There are many best cafes in Jaipur where you can drink your favorite coffee or drink or any other thing that you want to like to eat. 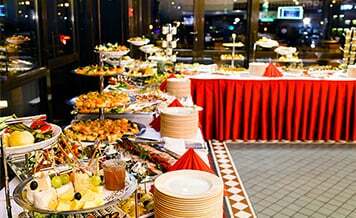 Some restaurants and cafes also provide catering services for events. You will also be surprised to know about the number of cafes and restaurants that are foraying into wedding catering as well. In addition to serving guests at their business places, they are providing best of cuisines and drinks especially a variety of caffeine beverages at weddings. Many couples prefer having a dedicated coffee counter with drinks like hot chocolate, cappuccino, cafe latte, cafe mocha, cold frappe, and many shakes. One should prepare a wedding menu carefully, taking advice from relatives, friends and your partner. Apart from heavy dishes, a number of light dishes should also be included. In the end, it depends on a budget what you want to include and what not. It often cases at weddings, the budget gets stretched. If you don’t want to put extra weight on your pockets, stick to your fixed budget. In light food, local street food can also be included. 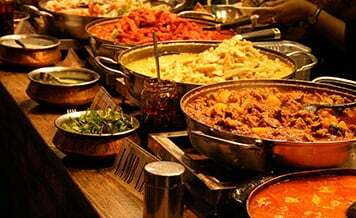 There are lots of veg caterers in Jaipur which offer street foods options like Golgappa, Pyaaz Kachori, Masala Chai, Kathi Roll, Pav Bhaji, Omelette, Panner tikka, Shrikhand, Kulfi Faluda and other. 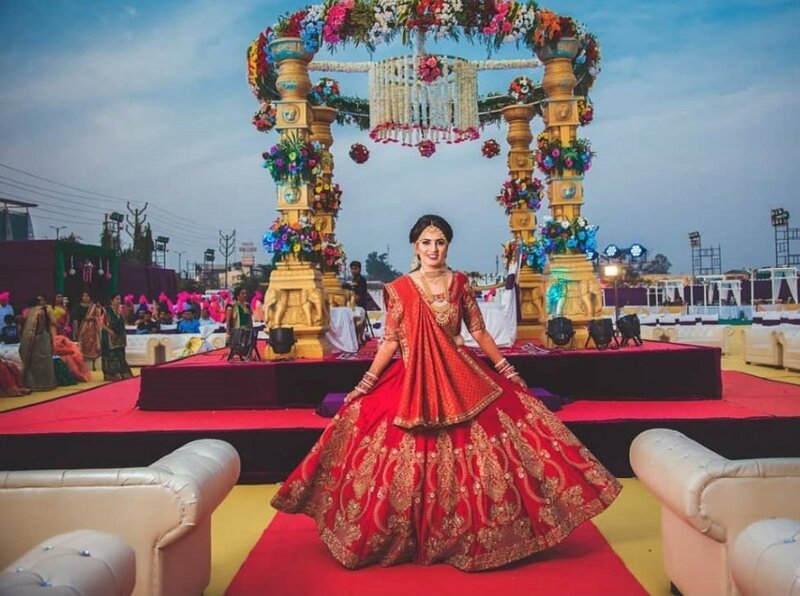 You can select your choice and explore Jaipur for more options if you want appreciation for wedding menu. Where To Find All These Vendors? Till now we gave you an idea about different types of food and drink options which many couples are including in their wedding menu. But the next important step is to decide the menu and then look for the best vendors available who will serve all these delectable cuisines and thirst quenching drinks. One option is to roam in the market, physically searching for multiple vendors, and finalizing the perfect. Though a possible way, still it will consume a lot of time and energy.